Stephen Frankfurt was a graphic designer and art director who served as a senior executive at agencies like Frankfurt Gips Balkind, Kenyon & Eckhardt, Partners & Shevack, and Young & Rubicam. He was born and raised in the Bronx, and studied at the Pratt Institute in New York. By 1968, he was president of Young & Rubicam Advertising, the youngest man in history to hold the position. In the early 1960s, producer Alan J. Pakula, who admired his commercials, asked him to create the main titles for To Kill A Mockingbird. Stephen moved from Madison Avenue to Hollywood, where he helped revolutionize the advertising of feature films, including a breakthrough campaign for Rosemary's Baby. 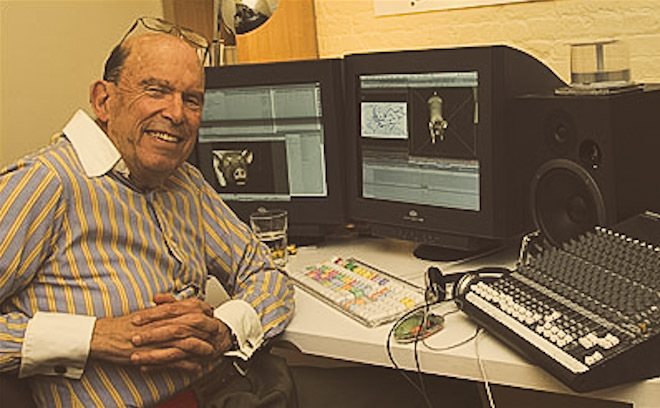 He went on to create the titles and advertising materials for many more films, including Network, All That Jazz, Kramer vs. Kramer, Superman, and Sophie’s Choice.